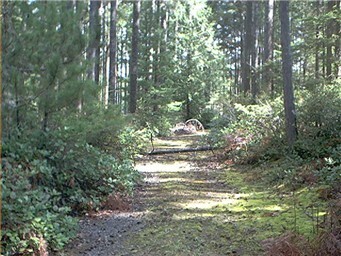 Beautiful Lake Limerick buildable lot with mature fir trees, installed septic system, power & water on the property. Just a couple blocks away from the lake. All the community amenities available ( golf course, lake, boat launches, fishing) This could be a fantastic camp site until your ready to build. Nick Opolsky listed and SOLD this vacant lot for $24,000.00.